We’re proud to announce that we have officially launched our SoundCloud Monetization service. Having a direct deal with SoundCloud through our partnership with MERLIN, we are able to monetize profiles, setup banners for profiles and tracks, and of course fingerprint and ID the material through SoundCloud’s sophisticated systems. We’ve set up a knowledge base that we expect to continue to grow as the service additionally expands. 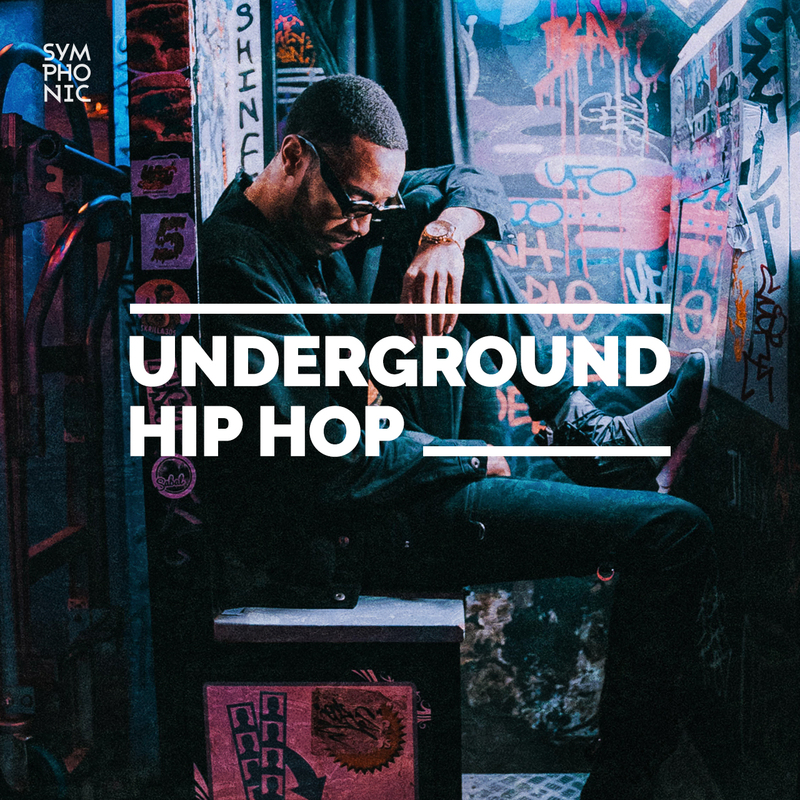 This knowledge base will contain not only information regarding SoundCloud but additional tips on how to monetize and much more. 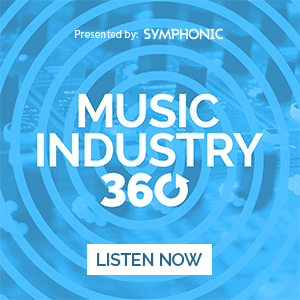 Every user of Symphonic Distribution will now see an area for “SoundCloud” under “Content” where they can opt into SoundCloud Monetization and/or whitelist any profiles to avoid the profiles being unable to upload songs that may had potentially been created by the artists wishing to upload. The first step is to ensure that your profile and the profiles of your artists are setup for whitelisting. By doing this, if you and/or your artists wish to upload their material, then a copyright flag will not occur thus you will be able to successfully upload the material. Once whitelisted, we must reach out to SoundCloud to enable monetization if you have opted into it and agreed to the terms and conditions via the SymphonicMS. Can I monetize on my channel? Once your profile is enabled for monetization, when you “Edit” your track you will see a “Monetization” tab. That will enable you to fill out the necessary information to be able to monetize that track that may had not been uploaded or previously monetized via our feed. What about tracks I don’t have uploaded? We upload everything that you give us the clearance for into SoundCloud’s ID feed. That will then scan SoundCloud to find any matches of the material and either take the music down or potentially monetize on those profiles as well. We’ve been delivering to SoundCloud’s feed for some time now and songs and profiles have already begun to monetize songs and profiles giving users the ability to gain revenue through this new and very promising stream. 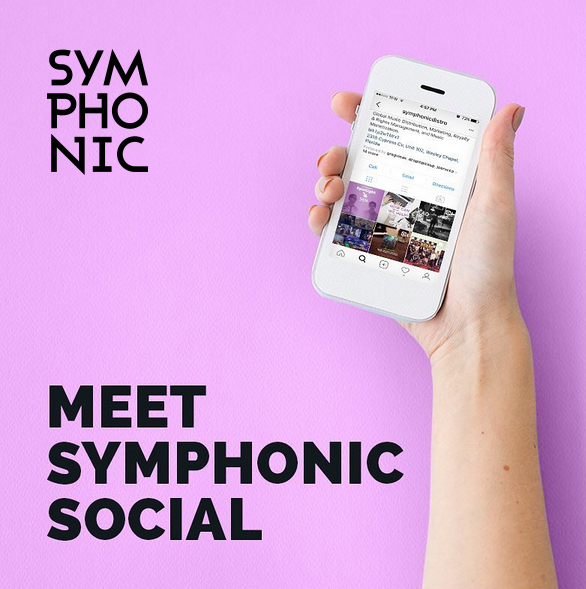 If you have any questions, we encourage everyone to create a ticket via our knowledge base and ticketing system available at www.symphonicsupport.com. 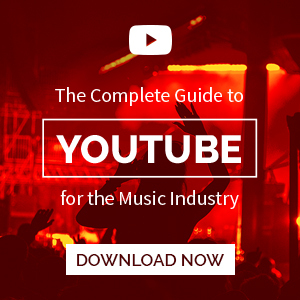 We’ve setup a unique Soundcloud Monetization knowledge base right here. Additionally, we wanted to take this moment to let you be aware of a great online resource prepared by Budi Voogt. You may have seen some of his ads displayed throughout our blog and his website, his blog and Soundcloud Bible provide great insight for everyone interested in optimizing! Maximize your revenue with SoundCloud Monetization!